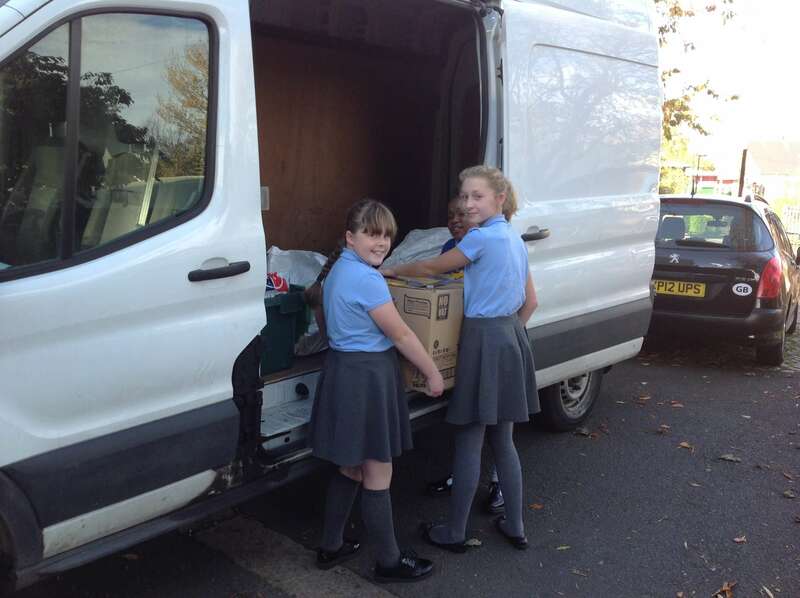 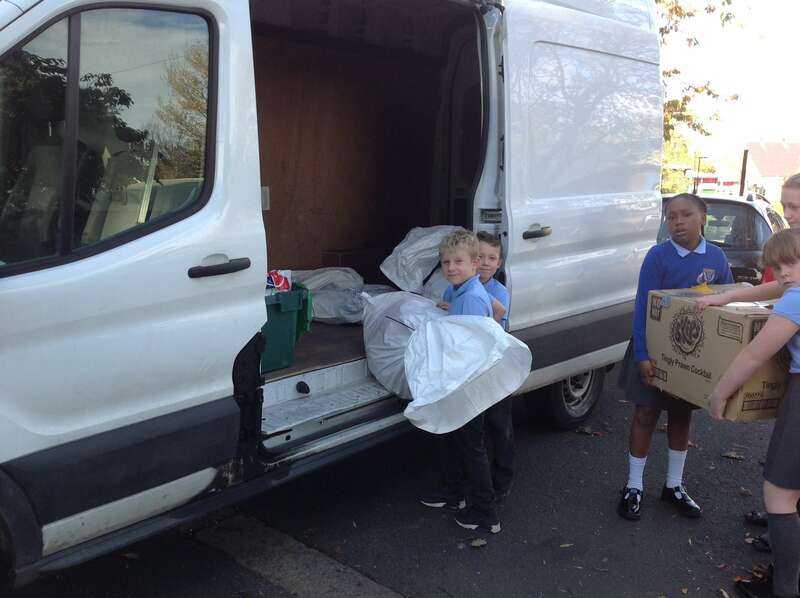 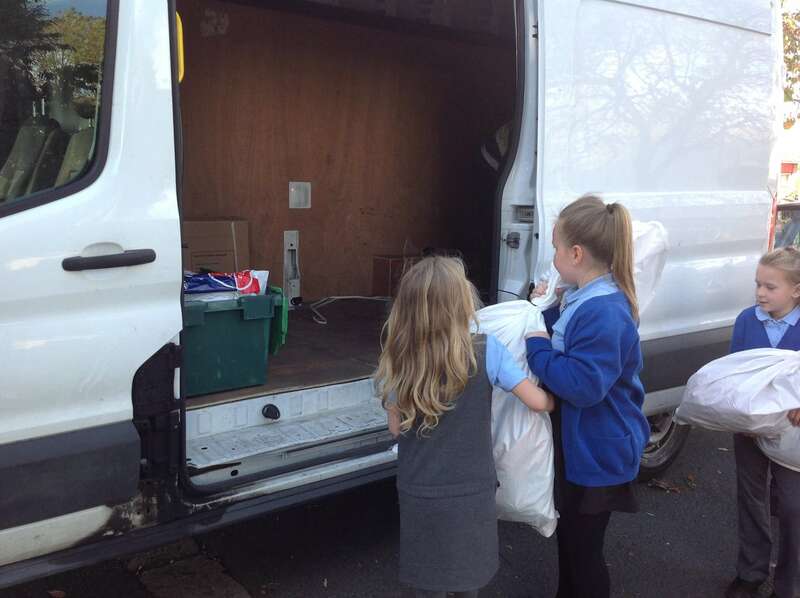 To celebrate the end of The Year of Mercy The St Lawrence’s Mini Vinnies led a whole school collection of school bags and supplies for the charity: Mary’s Meals. We collected 24 backpacks in total. 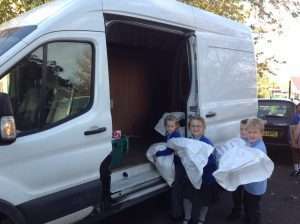 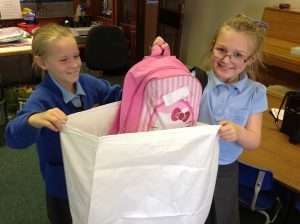 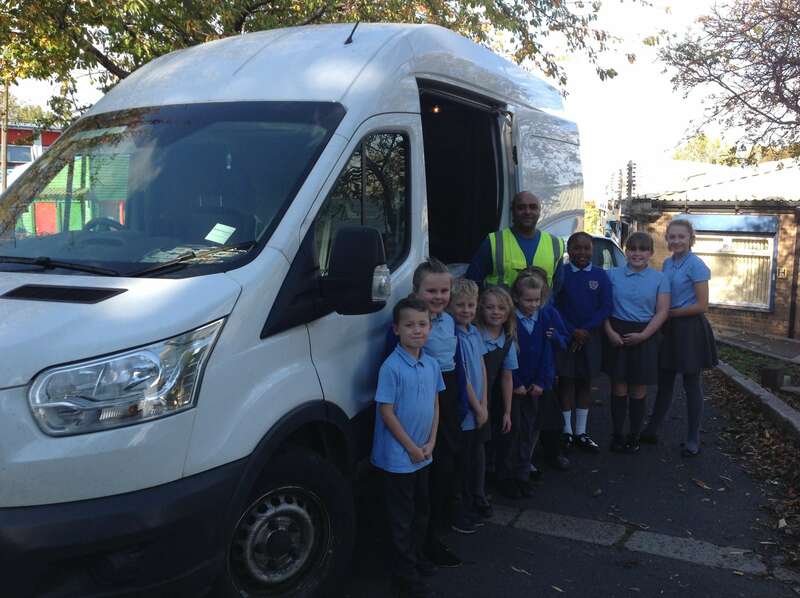 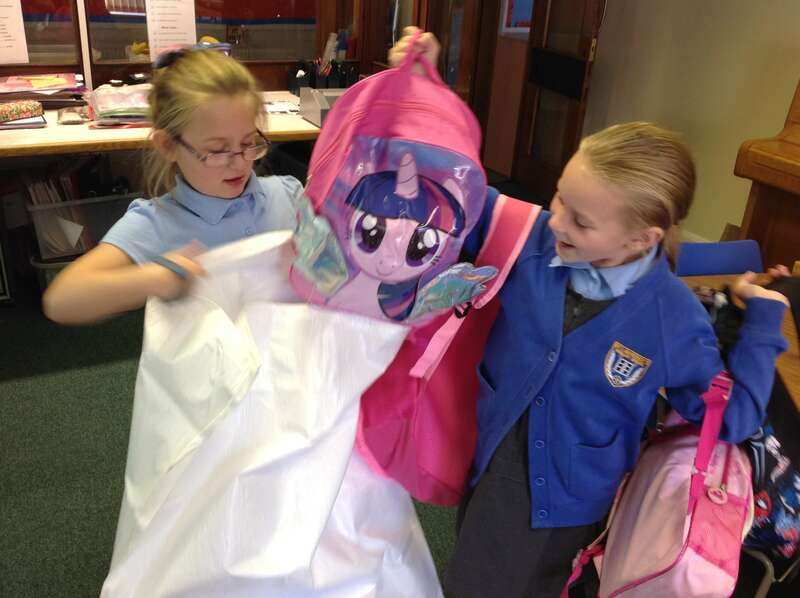 Well done this was an excellent effort and the back packs are now parcelled up and sent off to Africa.